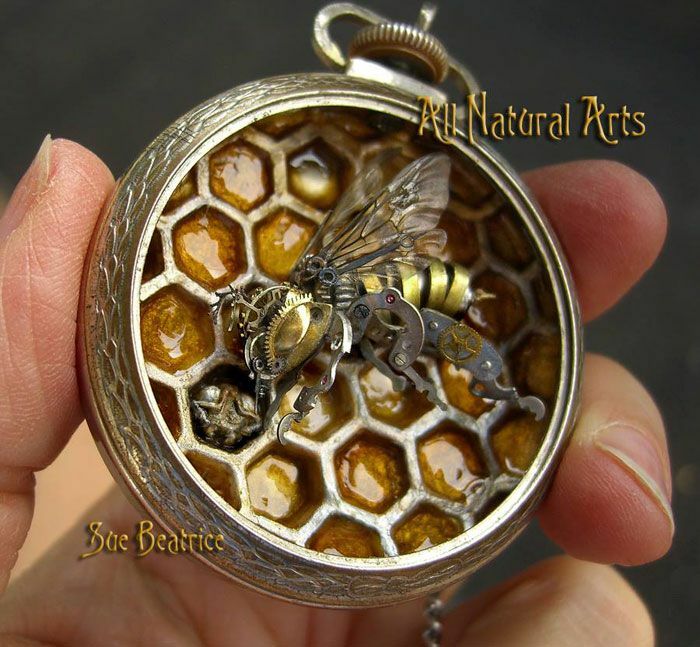 All Natural Arts was started by Susan Beatrice as a venue for selling her creations. Combining talent and imagination with a love of nature, the designs are created with the environment in mind. 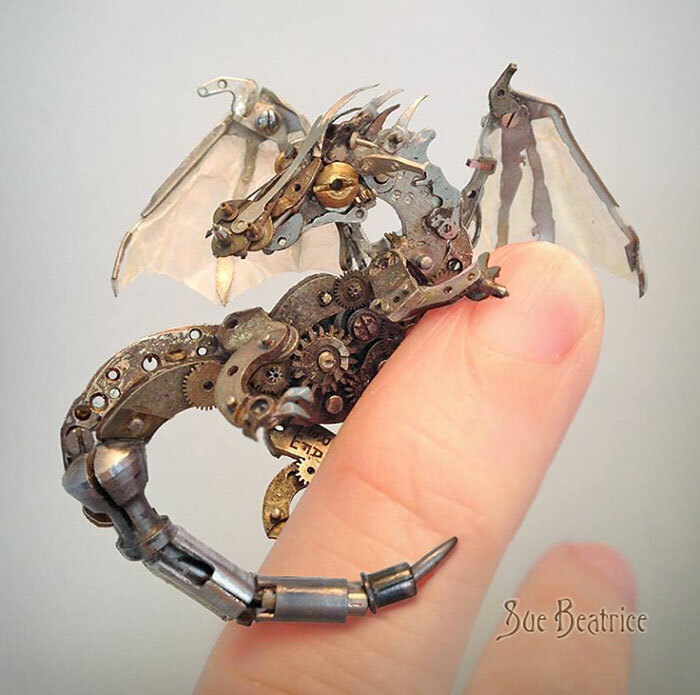 Recycled, upcycled and repurposed objects are combined with natural elements into unique, Earth-friendly and artistic items sensitive to the limits of our natural resources. 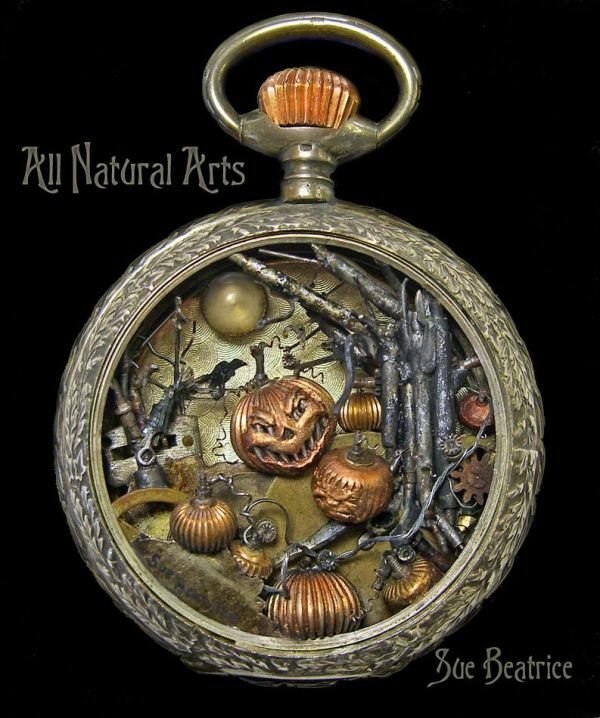 All Natural Arts is a celebration of nature in the form of jewelry and other fun and whimsical items. 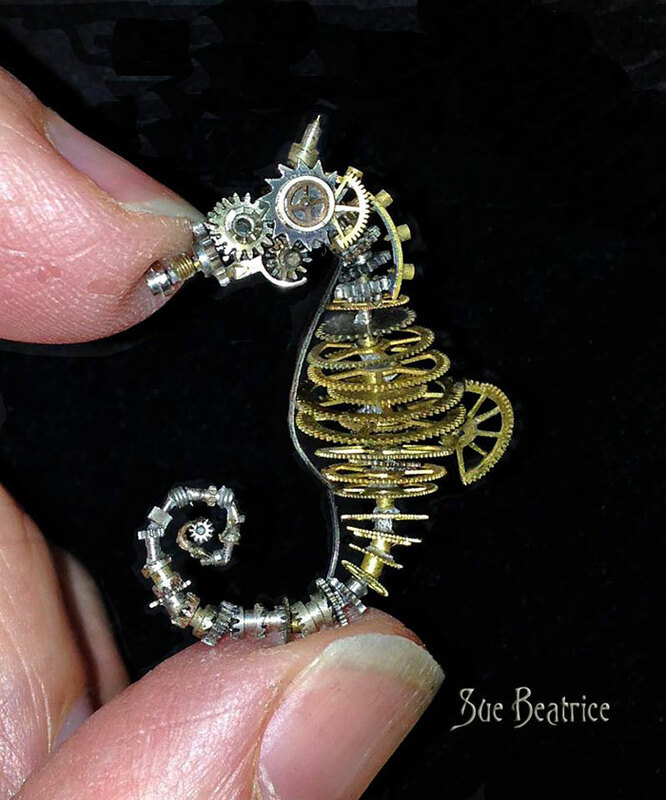 Using sea glass, stones and other natural elements as well as vintage watches, jewelry pieces, and found objects to create one of a kind treasures for you to enjoy or to give as gifts. Thanks for sharing this, Colleen! 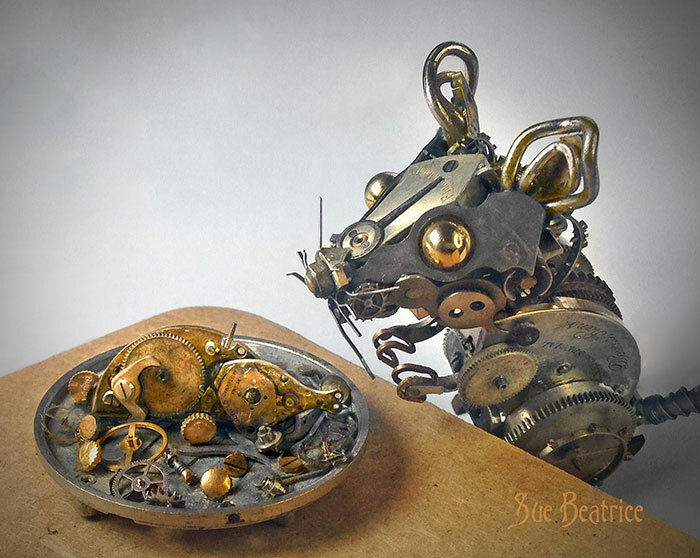 This entry was posted on September 22, 2015 at 4:50 pm and is filed under sculpture, steampunk with tags sculpture, steampunk. You can follow any responses to this entry through the RSS 2.0 feed. You can leave a response, or trackback from your own site. That first one, though… A bird in the hand is worth two in the, er… bush? 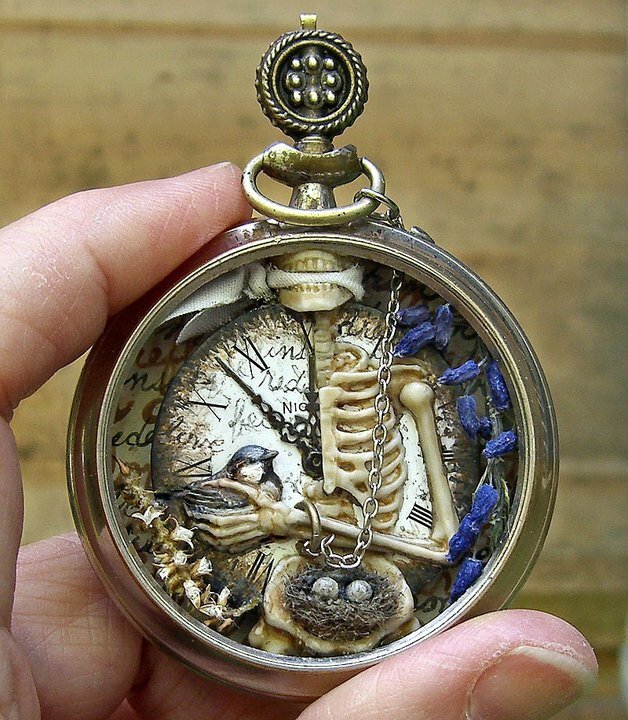 A bird in the hand is worth two in the all-sliencing grip of death? Really? I didn’t see that! Maybe they’ll re-air it soon.